Enjoy a real nostalgia treat with this gently humorous, hugely entertaining, piece of escapism. 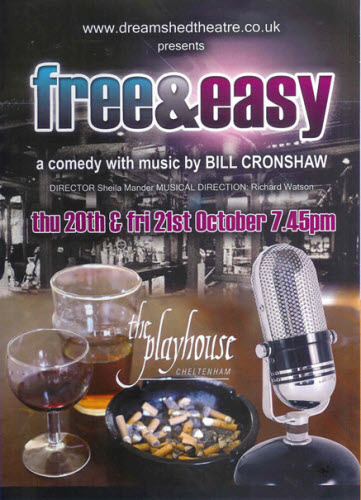 Set to a backdrop of over fifteen hits of the 50s and 60's, we follow the trials and tribulations of Eric Dobbins, the dryly nonchalant publican, and his matriarchal wife, Iris (a stereotypical landlady), as they, their staff and their regulars fight to save the pub from the unscrupulous hands of the brewery manager who sees it as a potential lap-dancing venue. Requires a cast of competent singers and a three-piece band. Set in the fields and farms of England circa 1890. John Bartlett's play is a lovingly created look back at those simpler times of shepherds and squires; innocence and indulgence; Morris men, maidens and milk-maids. Using traditional English folk tunes, this play is an unusual, but fascinating glimpse at the social mores and constraints of Victorian agricultural society. The cast list is quite large, so there is ample scope for doubling if necessary, or for involving a large number of actors where this is possible. 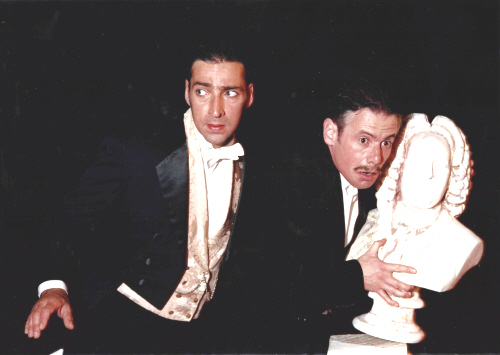 Holmes and Watson meet a friend of the composer Sir Arthur Sullivan outside the Opera House, Covent Garden, and are invited to recount some of their adventures on stage at a charity gala. The two stories that they choose to perform are Conan Doyle’s 'A Scandal in Bohemia' and 'Charles Augustus Milverton'. But why those stories, and why were they asked to perform in the first place? "I know an optical illusion when I see one," quips the great detective. But does he? 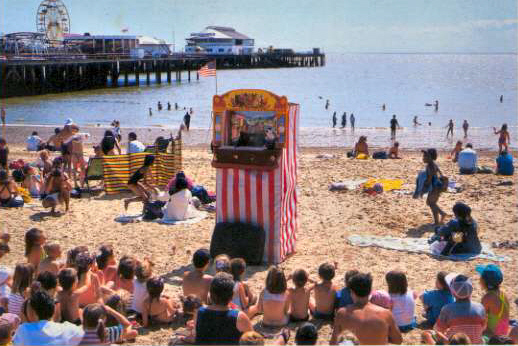 Set in the mid-1930's, a group of excitable children are taken to the seaside for a day. An endearing look back at more relaxed past times, when Sunday School charabanc outings were very popular and deckchair attendants ruled the beach! 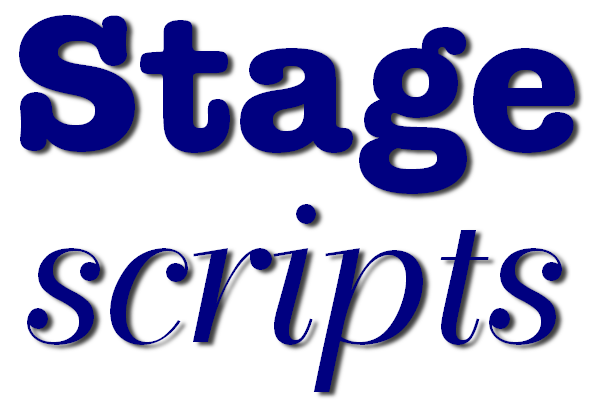 Suitable for either adult or school productions.